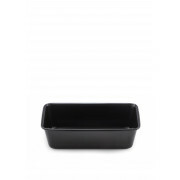 Why not make your own bread this season and have the perfect sized loaf with the Prestige loaf tin. Made from a heavy gauge steel that has exceptional heat conduction to make cooking easier. 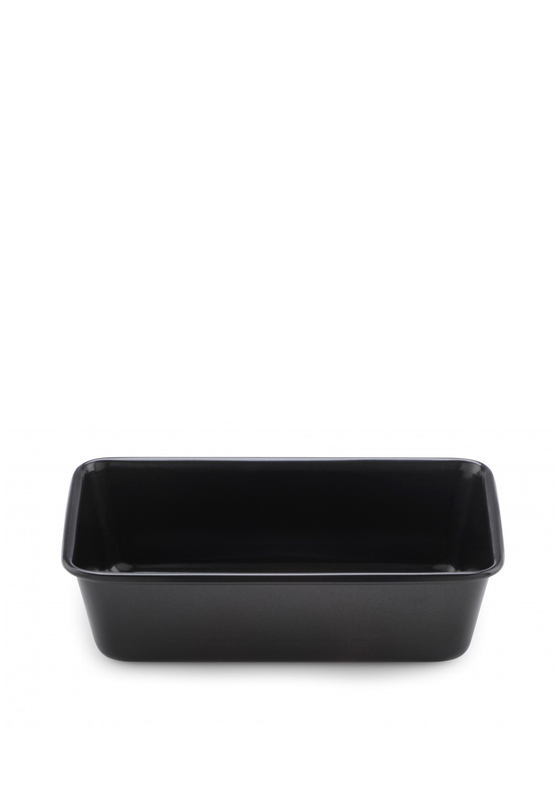 The non-stick tin will make baking your bread a lot easier and more satisfying.